been provided with a PIN. To provide exceptional, family-centered care while strengthening the health and well-being of our community. 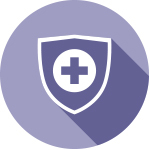 We strive for quality healthcare in a safe environment, with progressive health and wellness options, in order to be the trusted partner in health and wellness and the employer of choice. Our Mission is to support and improve the health of the community, and provide high quality health care services in a cost effective manner that recognizes the psychosocial, spiritual, physical, and cultural values of the individual. 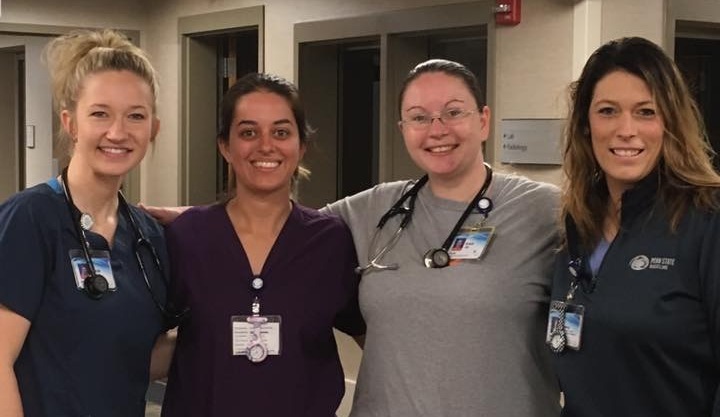 We value the psychosocial, spiritual, physical and cultural values of those we serve and those of our healthcare team members. We value a culture of growth, teamwork, and respect for each other. We value each team member’s and community member’s contribution to Kearney County Health Services as we focus on the individual needs of those we serve. 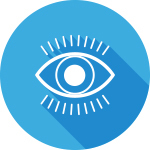 Our vision is to be the health care provider of choice, the employer of choice, and a leader in the health and well-being of our communities. This vision will be accomplished by recruiting and retaining team members who support the mission, values, and vision of Kearney County Health Services. Those we serve will receive the right care at the right time in the right environment. 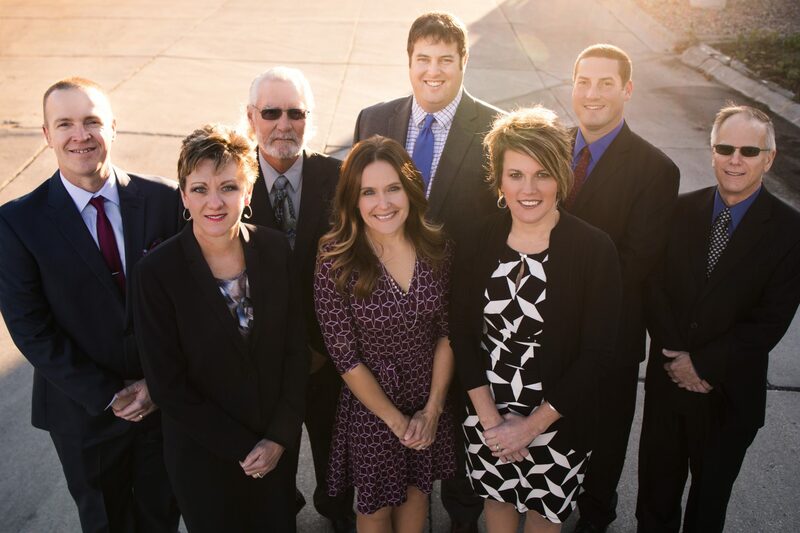 By utilizing our resources, both human and material, to the best of our ability, we will fulfill our vision of being the employer and provider of choice for medical, acute, long term care, and assisted living services for the residents of Kearney County and its service area. 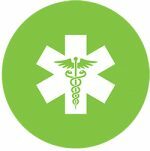 Kearney County Health Services is fortunate to employ medical professionals who truly value their community and are here to serve the residents of Kearney County and surrounding areas. 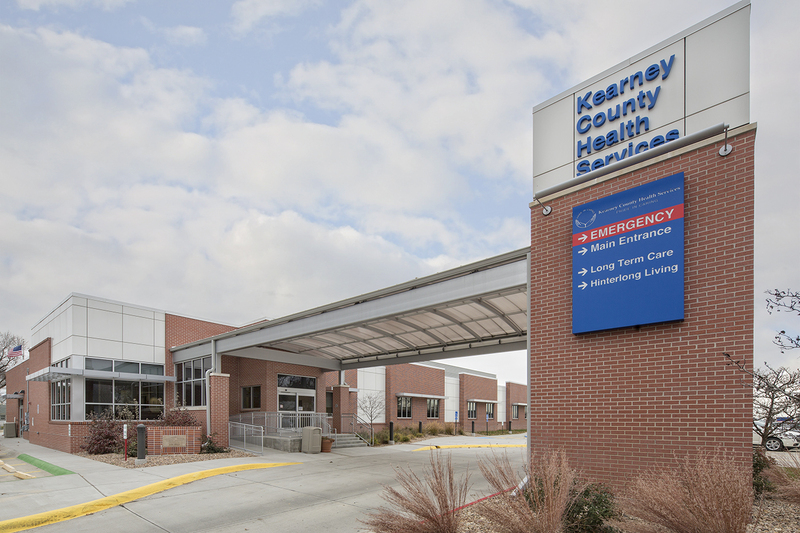 Kearney County Health Services is a unique facility in that there are four entities within the campus setting. 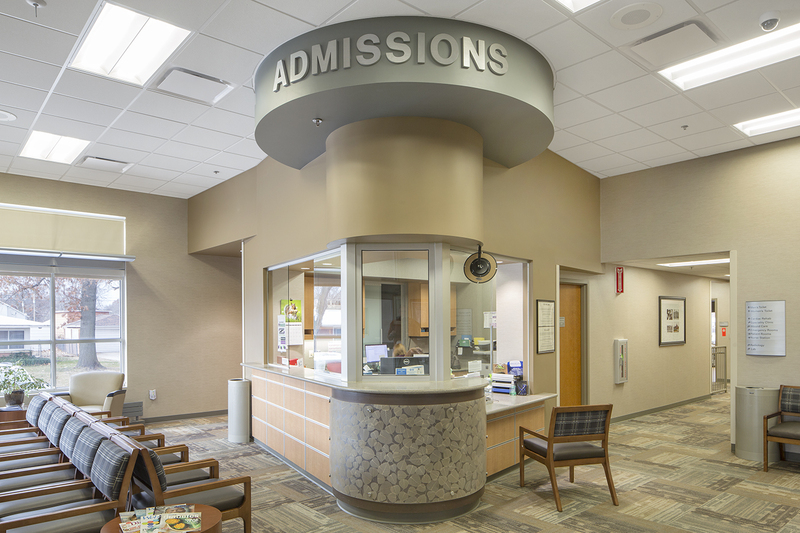 Our facilities include Kearney County Hospital and Minden Medical Clinic. 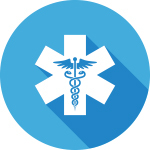 At Kearney County Health Services, we strive to provide quality services and friendly care. 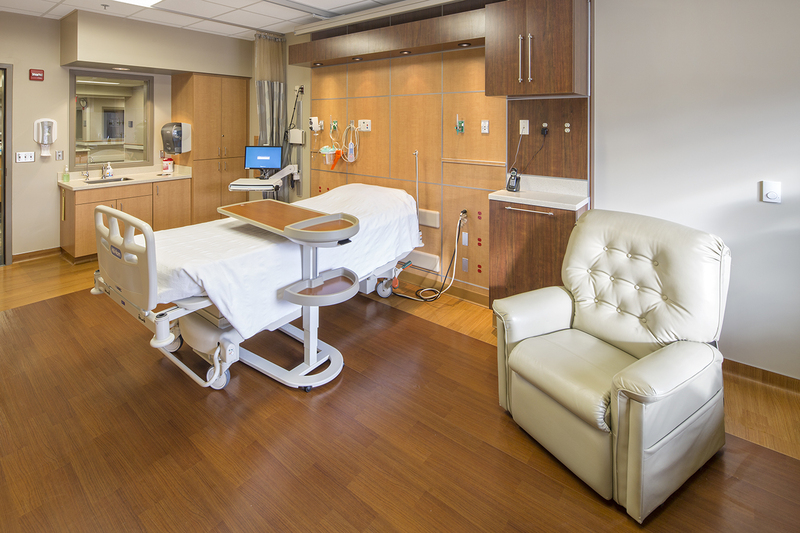 Our patients safety, comfort, and care are our number one concern. We offer a variety of services. 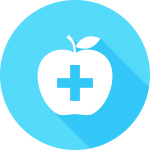 Kearney County Health Services provides competitive wages, comprehensive benefit packages, and continuing education opportunities. To view more the current available positions and job descriptions click the link below. Simply put, a hospital medical fund committee raises money and community awareness for a hospital or medical center. 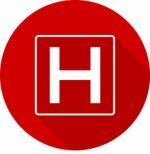 Medical fund committees financially hold up hospitals and in our case the hospital and medical clinic. 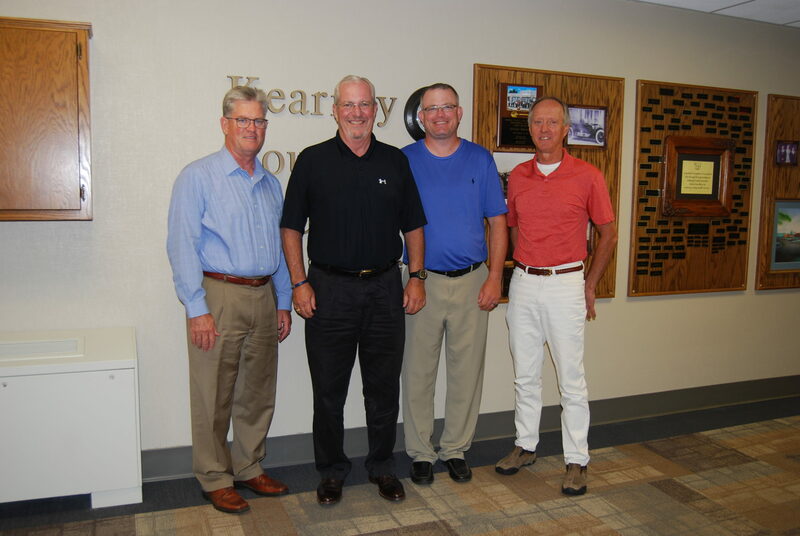 Kearney County and surrounding communities play a vital role in the success of Kearney County Health Services. We strive to meet our patients and residents satisfaction. And it is important for our administration and employees to be involved in the community.